With a press of the PS4's touchpad, I quickly switched between Full Throttle's visuals from 1995 and what it looks like in the remaster. It's not a new trick -- both Grim Fandango and Day of the Tentacle had remasters with the same feature -- but it's a powerful one. It's a good and constant reminder of how far things have come. But, Full Throttle was no slouch in its day. After the brief demo, I sat down with creator Tim Schafer to talk about the remaster. "It was also the most ambitious game we had done back then as far being really cinematic and moving a lot, a lot of pixels on the screen," he tells us. I believe him; I can see all the pixels and that's indisputable proof. That ambition was paid back in full. Most of the LucasArts adventure games aimed for the 100,000 sales mark. Full Throttle cleared a million. Schafer muses as to why it did really well, eventually settling on "maybe because it had explosions on the front of the box or maybe because it was about bikers." It made a hell of a lot more money than anyone expected it to, but everything wasn't universally positive. 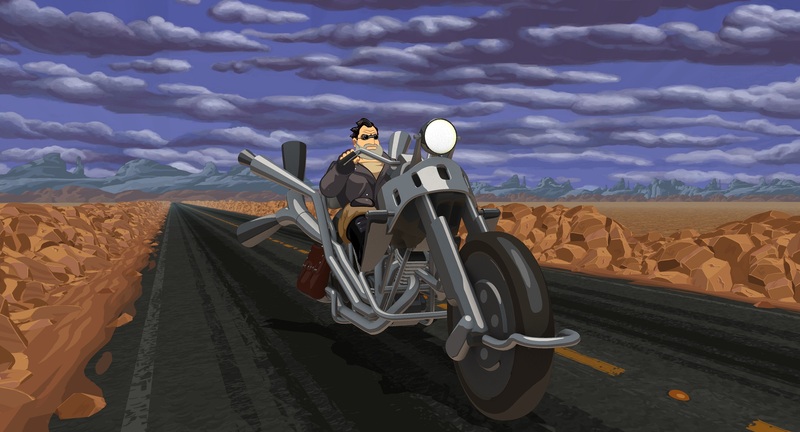 Full Throttle came under fire from fans for its length. "It was the first one that had any sort of blowback about the length. People were like 'Ahh, too short,'" Schafer says. "It's funny because I feel like it fits in a lot better with modern games. It was eight hours. At the time, that was short -- we always did 40 hours for adventure games." That's why Full Throttle's remaster is particularly interesting now. Schafer's right; eight hours is about what people would want from something like this in 2017. "What I learned is that the length is not the most important thing. It's about feeling like you went on a complete adventure. If it feels like the ending is cut off or rushed, I think that's what gets to people more," he ponders. Schafer continues "I think with Full Throttle you feel like you went through this whole arc and told a whole story. I think we made it the right size and nowadays I think it fits in more with how people play games. 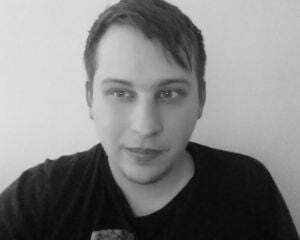 There are so many games being released now," he says, pointing out the fact that more than 4,200 games came to Steam last year. "A polished thing like Inside, I think it fits in well." Even though its length is more in-line with what we'd expect of modern games, there's still the realistic concern that adventure games with sometimes-obtuse puzzles aren't exactly en vogue. Are these remasters for anyone other than the fans who loved them 20 years ago? Schafer notes an interesting trend. "We found with a lot of these remasters that there are people who have no idea about adventure games and they like a lot of stuff about it. There are a lot of people who don't like games that move really fast. They like games that move when they move. Adventure games, that's the feel to me. You can sit there and scratch your head and think and the game's not gonna shoot you in the head," he explains. Schafer continues "You get to think about it and explore and try some things and things aren't going to kill you until you figure out what to do and then you do it and you're rewarded. That's the kind of relaxing experience that a lot of people really like and that's why they like adventure games. But they have to be okay sometimes with being stuck. That's something that is sometimes hard with a modern audience. When a lot of people don't know what to do and they're stuck and they're not in that mindset of 'I need to figure out what to do,' they'll just immediately look it up on the internet or they'll turn the game off. You've gotta get them so wrapped up in the story that they don't want to do that." Full Throttle rode off into the sunset in 1995. It'll soon do that again but while looking better. According to Schafer, that'll be the extent of protagonist Ben's swan song. "I feel like the story of Full Throttle is complete. I think that story is told. There's always new ideas that we want to try. We make special exceptions sometimes for things when I feel like there's unfinished business. Like, there's stuff in Psychonauts that we want to finish. 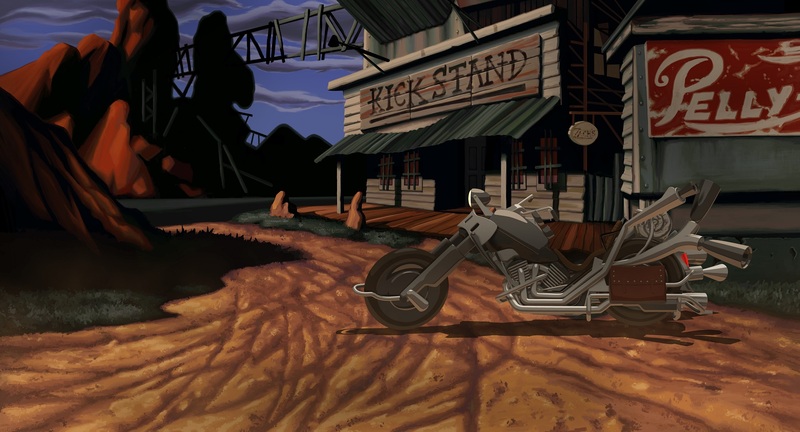 Whereas Full Throttle was kind of seen as a beginning, middle, and end. I think it's complete. You could do more but you could also make something new."